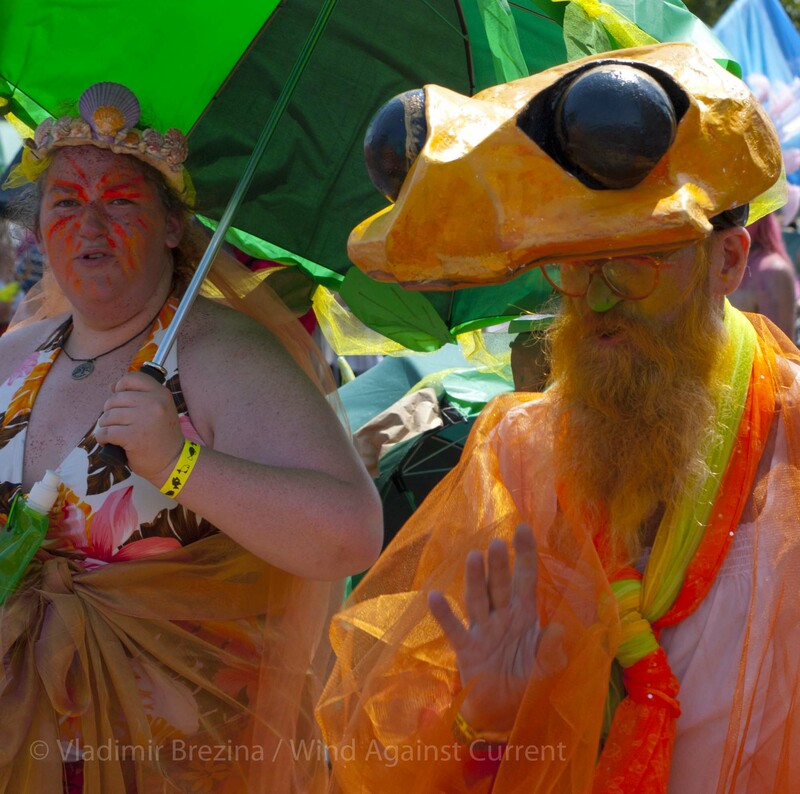 All photos from one of the most colorful events of the summer, the Coney Island Mermaid Parade. A contribution to Ailsa’s travel-themed photo challenge, Colourful. 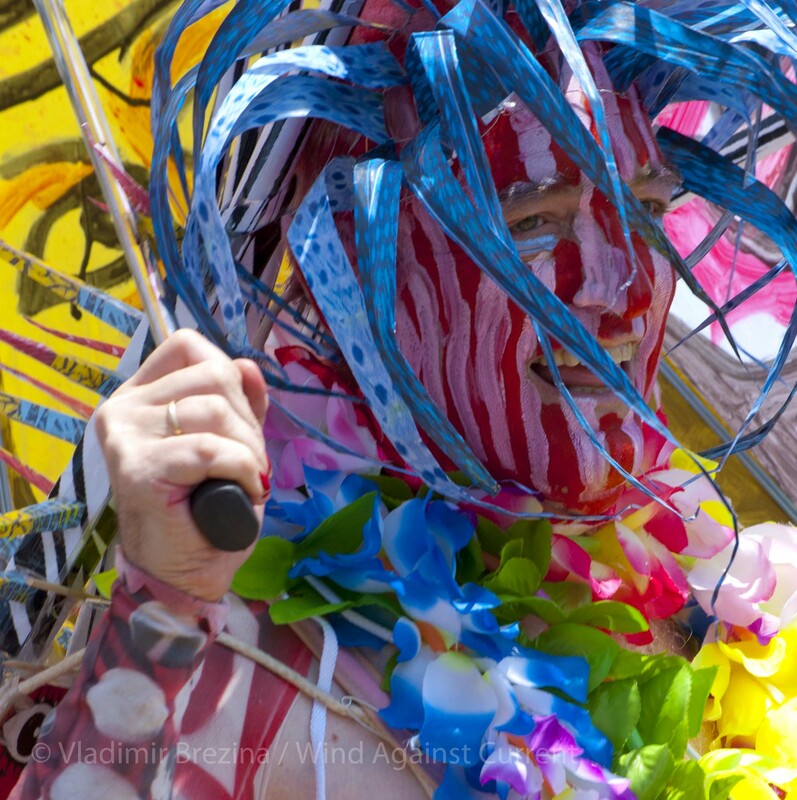 This entry was posted in Art, New York City, Photography and tagged Brooklyn, Colorful, Colourful, Coney Island, Mermaid Parade, New York City, Parade, Photography, postaweek, postaweek2014, Travel, Weekly Photo Challenge. Bookmark the permalink. Fabulous! I never knew there was such a thing, but it looks like fun! These pictures are really pretty… We have lived in the city for the past two years but have not made it to Coney Island! Shame on me! We will definitely catch the parade next year. 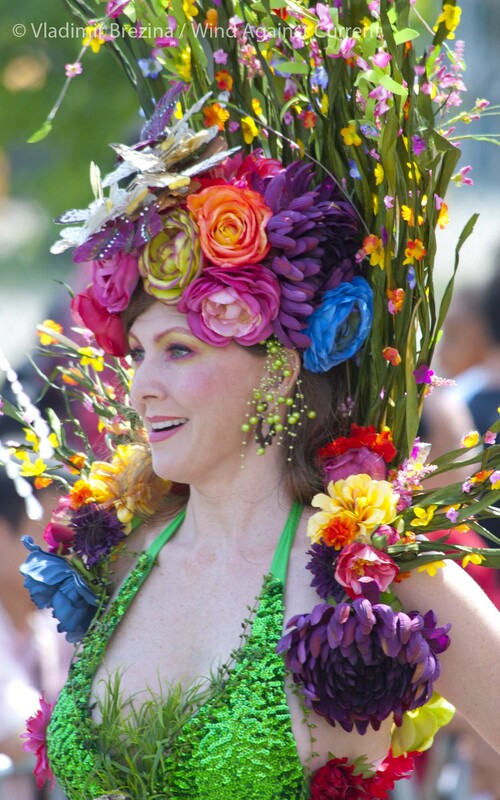 Best parade in NYC (well, except maybe for the Halloween parade…). Definitely worth attending at least once! Definitely miss these colours during winter! Love the first and final shots. Nice to see on a dreary November day! Love it! Great photos and sounds like a fun time. 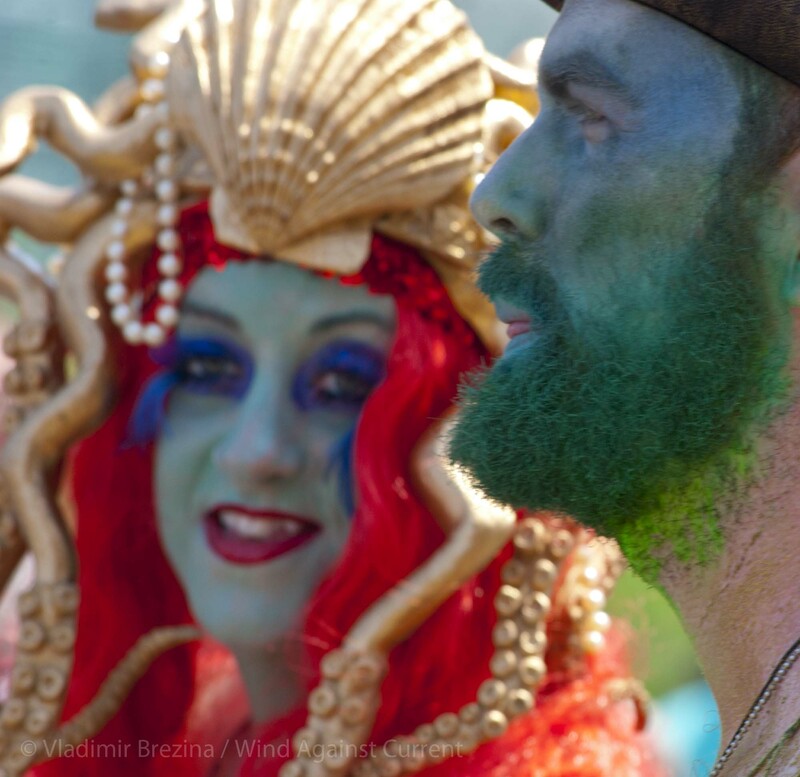 A Mermaid Parade – what fun! It was indeed! Thanks, Tish! !